Love of Learning Montessori is greatly appreciative of the many ways in which our families and community generously support the school. Gifts to the school are critical to the school’s excellence and financial stability. Tuition alone does not support the full cost of a Love of Learning education. Because we are a not for profit organization that prioritizes affordability and keeping tuition cost low, other support is both urgent and necessary. 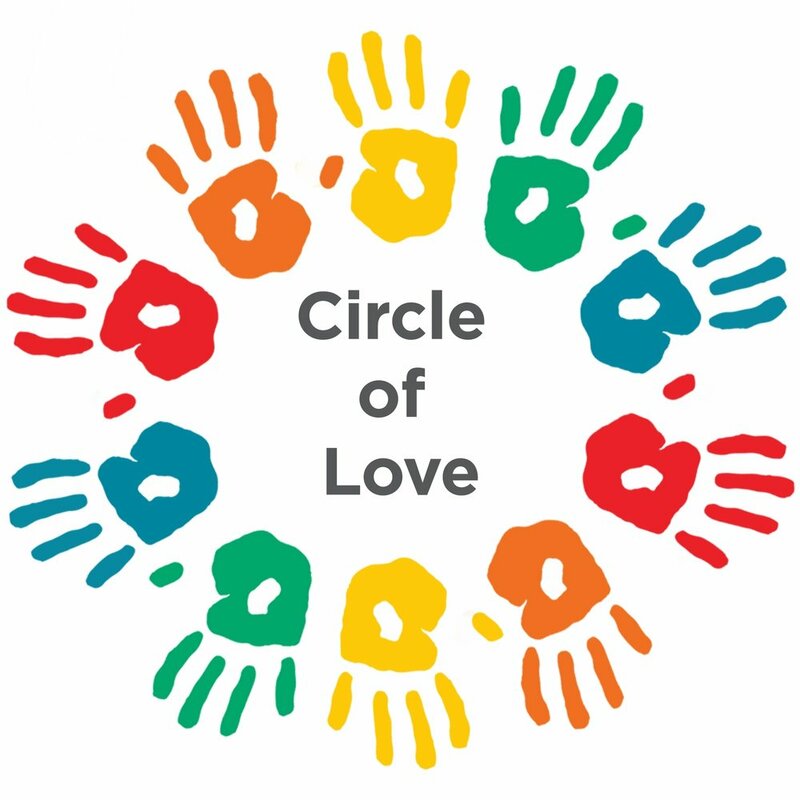 Gifts of time, talents and resources; donations to our annual Gala, scholarship fund or directly to support the operating budget of the school are all important components of Love of Learning’s fundraising effort. We hope that you will take a moment to read about the many ways you can support Love of Learning Montessori and choose the one(s) that best fit your resources. Please note that Love of Learning is a recognized non-profit organization. Unlike tuition payments, charitable gifts to the school may be tax deductible. The real cost of educating a child is more than provided for by tuition. There is always a gap between projected income and expenses as these are based on ever-changing data. The Annual Fund helps us make up this gap while providing our supporters with a tax deductible contribution. Every dollar given to the Annual Fund reduces tuition rates by a dollar and makes the school more affordable. Unlike tuition, Annual Fund donations are deductible. Improve the school’s fiscal strength by cultivating a predictable level of giving to inform and support planning for our future programs and tuition needs. Accountability to our families and supporters through clear communication of our school’s future plans and stewardship of our past gifts. Annual Fund tax-deductible gifts provide available dollars that have an immediate impact on the day-to-day vitality of Love of Learning – supporting staff development, classroom materials, field trips, special instruction and special events. They offset the difference between the tuition collected and the operational expenses of the school. We are just at the beginning of this new chapter for our school. The 2018/19 school year is a period of transition not just in our leadership team, but in the way we execute our mission for our students, teachers, staff and our community of families to provide an outstanding Montessori education that helps each child reach his/her own potential. Show your support today! With your vote of confidence in the form of an Annual Fund contribution, we can build the foundation for a strong and vibrant next era for Love of Learning Montessori. Pledge your one-time or recurring tax-deductible contribution to the Annual Fund online. Payment can be made by credit card or check. If your company has a matching grant application, we are happy to help you with the paperwork. The Co-Founders and long-time Co-Directors of our school, Sheldon and Camilla Thompson always championed their closely held value to place a Montessori education within reach of all families who seek it for their children. A strong commitment to keeping our tuition and fees among the very lowest on Long Island for a private preschool or elementary education has been our primary strategy to achieve this goal. Our Parent Teacher Organization launched the Sheldon and Camilla Thompson Scholarship Fund in May 2018 to honor our Co-Founder’s lifetime commitment to this mission by directly meeting the individual tuition needs of our families. In the face of rising costs on Long Island both for our organization and our families, every dollar pledged to this effort goes directly meet the individual tuition needs of our families and to keep them as valued members of our Montessori family. For the 2018/19 year, Love of Learning awarded financial aid assistance to 6% of our students. With the intention to make the cost of attending Love of Learning affordable, aid grants range from $1,200 up to $2,500, with the average grant covering 32% percent of tuition. Pledge your one-time or recurring tax-deductible contribution to the Scholarship Fund online. Payment can be made by credit card or check. If your company has a matching grant application, we are happy to help you with the paperwork. Small Hands Montessori Catalog - Purchase Montessori-inspired items and gifts through the Small Hands catalog. Reference school code 120471 when ordering and Love of Learning receives a voucher for 10% of your order to purchase new materials for our classrooms. Little Switzerland Toys & Dolls - Mention Love of Learning when shopping at this local toy store right in Huntington Village. You'll receive a discount and Love of Learning will get a percentage too! Box Tops for Education - Collect Box Tops from participating products. Bring them to the Love of Learning Main Office. We submit and receive a check for the school. Stop & Shop A+ School Rewards - Link your Stop & Shop rewards card to Love of Learning to support our school with every purchase you make. Amazon Smile - Designate Love of Learning as your charity and each time you shop on Amazon, login through Smile.Amazon.com to make your purchase and support us! Igive.com - Join for free. When you shop at popular stores (such as Land's End, J.Crew, etc. ), Igive will donate to our school.